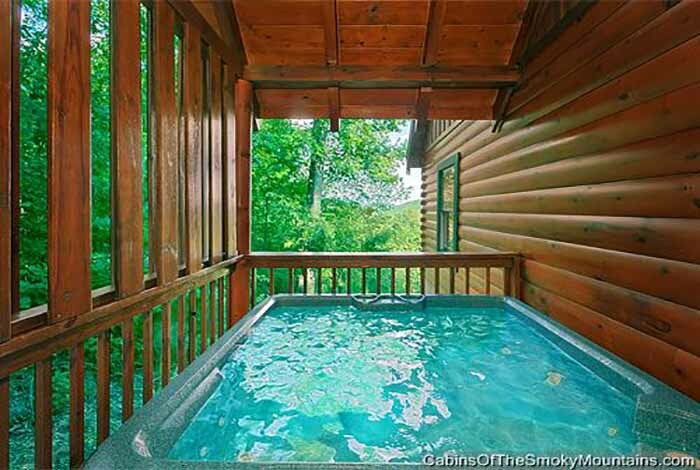 Nestled just minutes from downtown Pigeon Forge, this luxury cabin rental is perfect for your trip to The Great Smoky Mountains. 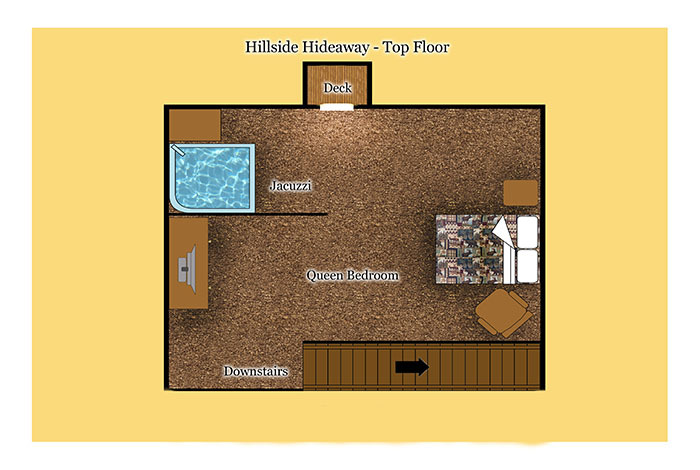 Hillside Hideaway is the ideal location and gives you quick access to the heart of Gatlinburg and Pigeon Forge both filled with restaurants, shopping and fun attractions like Ripley’s Aquarium and Dixie Stampede. 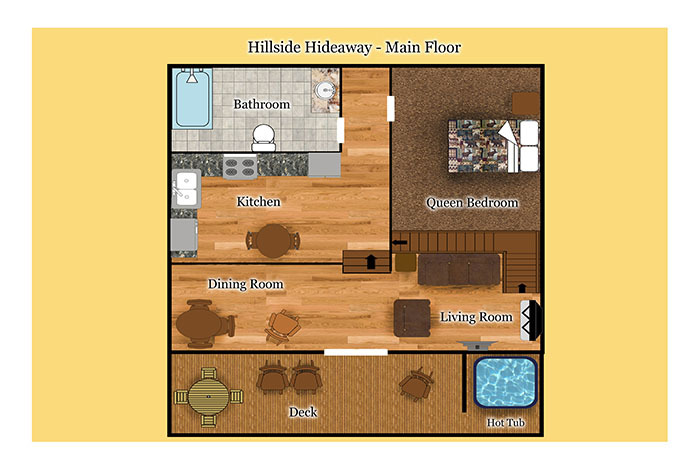 This luxury rental cabin is newly remodeled and is equipped with everything you would desire for your Smoky Mountain getaway. 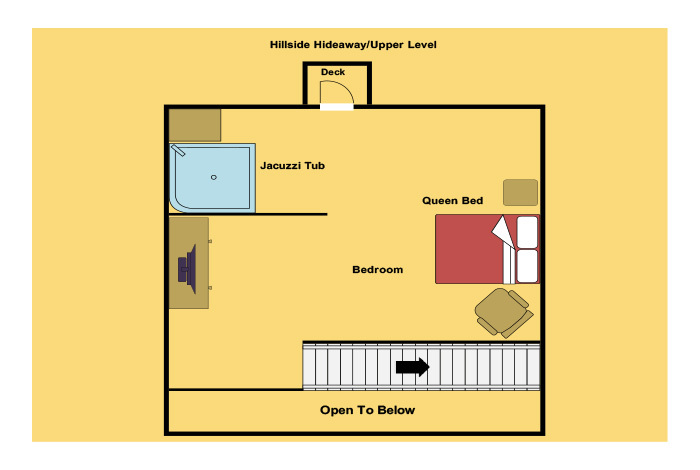 With 2 bedrooms, fireplace, air hockey table, and hot tub what more could you want? 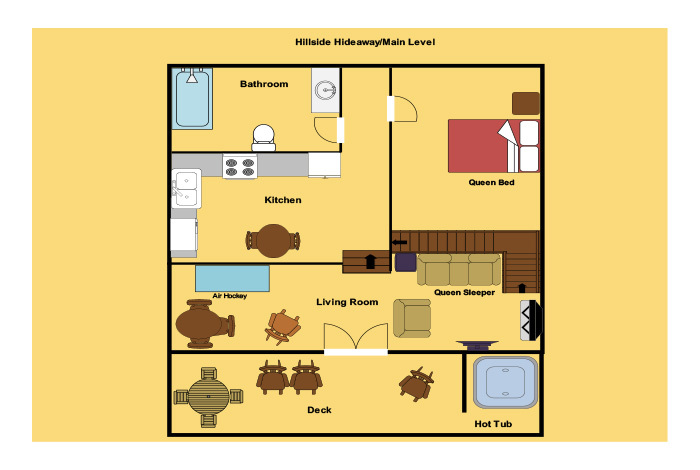 So whether you choose to enjoy your cabin while making fantastic and funny memories for a lifetime or enjoy all the area has to offer, Hillside Hideaway is the perfect cabin for you.